MB STUDIO allows the reproduction of video files through the purchase of an optional Video plugin. The Video function can be added to MB STUDIO HOME or LITE or PRO. With the video plugin you can schedule video files anywhere in MB STUDIO / MB SPOT with the same characteristics as the audio files. 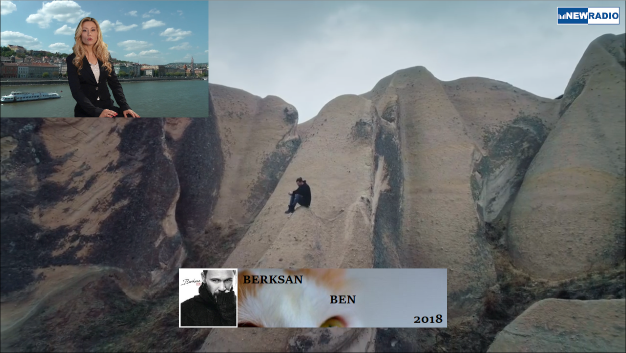 A video file can also be programmed in Voice Outro, Voice Track, Voice Intro mode and is reproduced with audio and video superimposed on the file that is on the air (as in the picture above). The video output is directed to an independent window, adjustable in size, expandable to full screen, captured by external applications and encoders. It is possible to set the display of titles and the logo and capture the video of a webcam. With the purchase of the Video plug-in for MB Studio you will have 1 free month of streaming video on our Wowza Streaming Engine platform with 25 slots up to 1500 kbs (HD quality) or 50 slots up to 800 kbs (HQ quality). At the end of the promotion you can confirm your video server with 50% discount on all plans up to 200 slots.